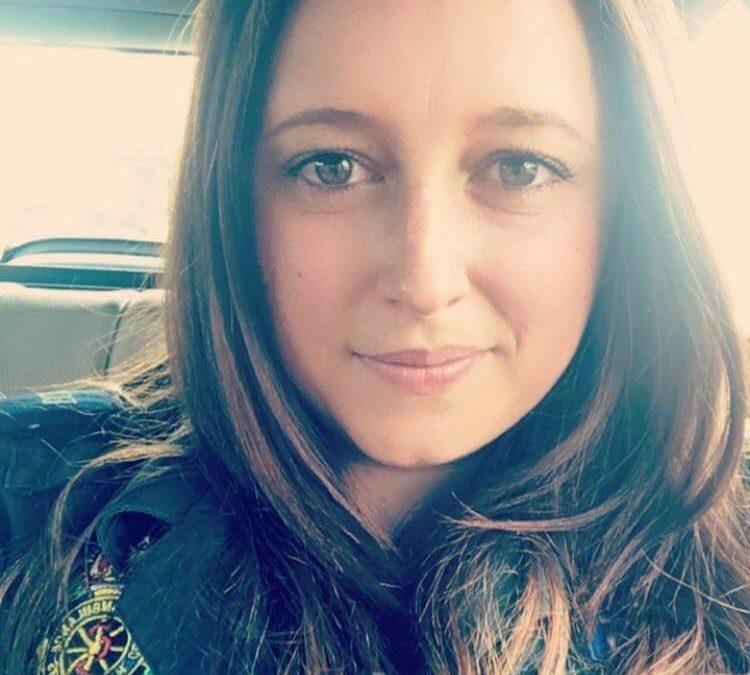 My name is Helen and I work as a paramedic in Oxfordshire. I joined South Central Ambulance Service 5 years ago as an emergency call taker in Bicester. I wanted to do a job where I looked forward to going to work everyday and make a difference in people’s lives. As part of the training, I had to work with an ambulance crew for a day and that was when I knew I wanted to become a paramedic and help patients face to face rather than over the phone. I continued to work in the emergency call centre and a year later started working as a Dispatch assistant. After several months, I applied to study paramedic science at Oxford Brooke’s University; full time for 2 years, as well as applying to become an emergency care assistant (ECA). I was lucky enough to be accepted to university and receive a job offer as a part-time ECA; working out of Didcot Ambulance station. I have now been qualified for over a year and I am in my last year at the University of the West of England working towards gaining a BsC in paramedic science. In my opinion, being a paramedic is one of the best jobs in the world. No day is the same and you meet some amazing people along the way. There are some days where you go home feeling accomplished, however there are some days that are upsetting, but working with such amazing colleagues who are there as a friend as well as support, make those hard days a little easier.